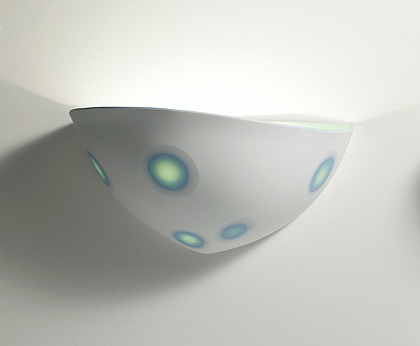 Sasha’s work is both decorative and functional, slip casting Bone China to an egg-shell thinness to enhance its translucency.Sasha Wardell is a leading exponent in taking what was primarily considered an industrial method and adapting its techniques to make beautiful and highly individualised pieces. 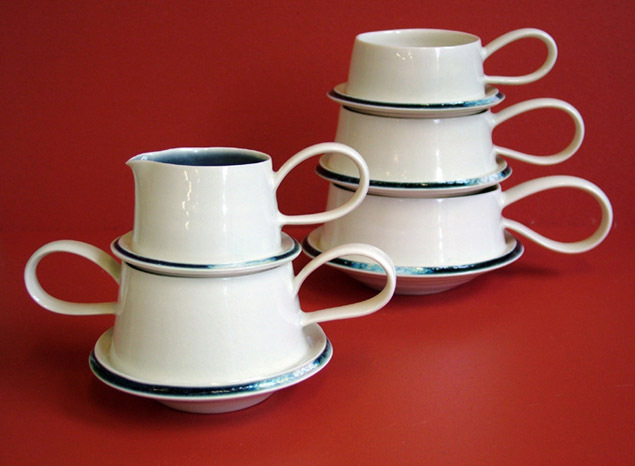 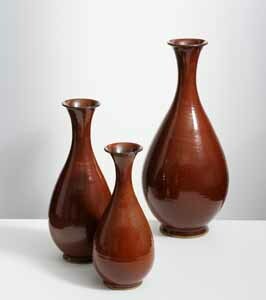 The attention is focused on functional wares: the throwing wheel is the major tool used to produce them. 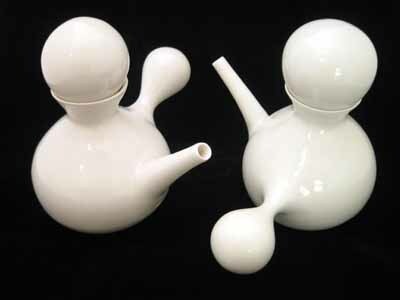 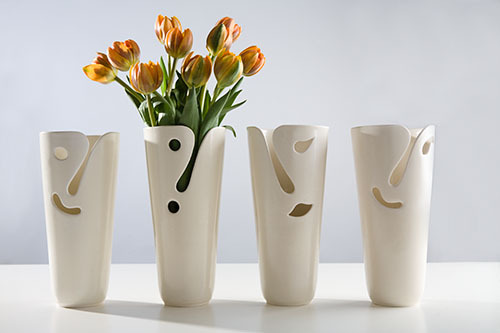 The porcelain is soft, warm, responsive to the touch, and playful to the imagination. 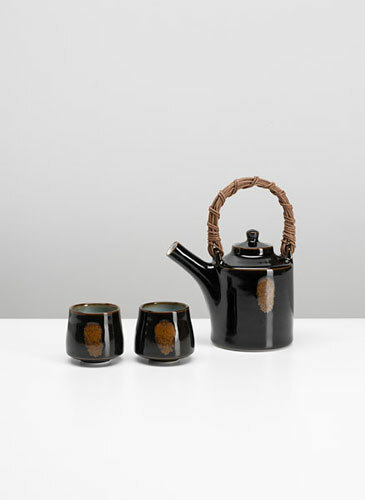 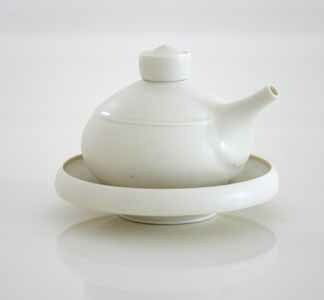 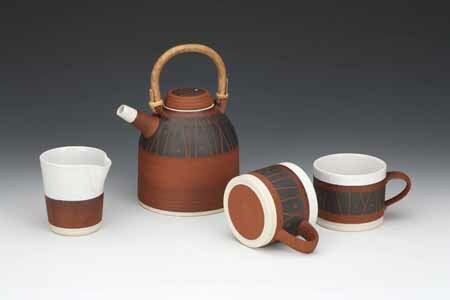 Following my intuition and his own personal sense of beauty,Sun Kim tried to find balance and stability in his pots.